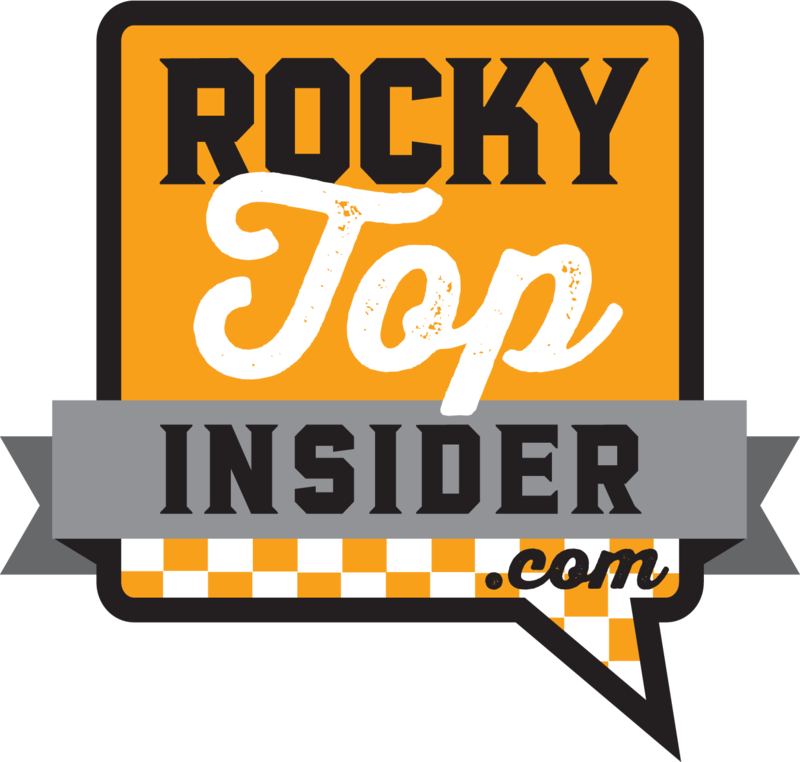 We get you ready for the start of spring practice for Tennessee’s football team with our position preview series. Up next is a look at the Vols’ offensive line. 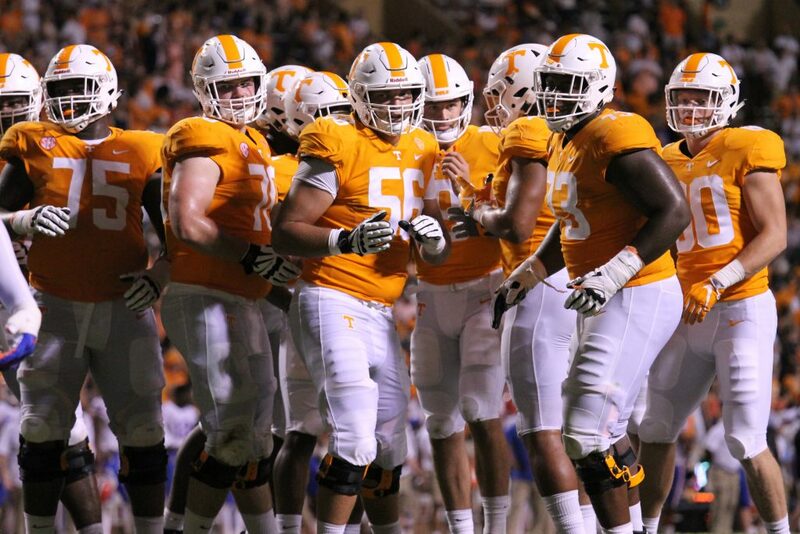 You can read our preview of the Vols’ defensive line here. 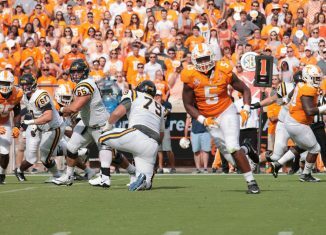 How much success Tennessee has in 2019 will be predicated on how big of a step forward the offensive line takes. 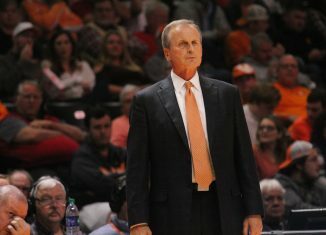 If everything breaks in favor of the Vols, Tennessee could win as many as eight games in the regular season. The schedule appears to be much easier to navigate than in recent years, but the only way the Volunteers set themselves up to potentially win a ninth game in a bowl is if the offensive line is the most improved unit on the team. 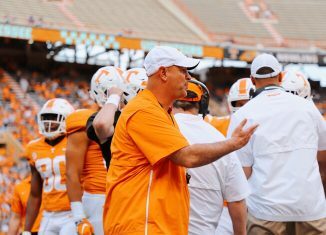 Jeremy Pruitt and offensive line coach Will Friend hit the recruiting trail hard to improve a group that caused Jarrett Guarantano to take a beating and helped produce an SEC-worst 1,549 rushing yards. Tennessee signed the No. 3 offensive tackle in the country in five-star Darnell Wright, the No. 6 tackle in Wanya Morris, four-star guard Jackson Lampley, three-star guard Melvin McBride, and three-star tackle Chris Akporoghene. Should Tennessee’s O-line take a step forward, it’ll likely be because Morris and Wright live up to their billing and are able to contribute at a high-level immediately. 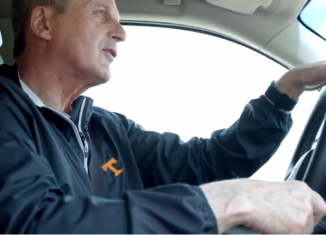 The Vols will have to wait until the summer for Wright, Lampley, and McBride to arrive on campus. 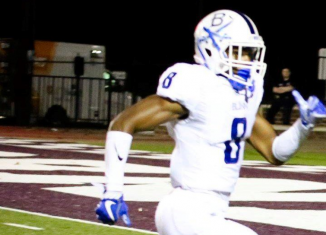 For now, the development is focused on the two early enrollees – Morris and Akporoghene – and multiple players who have been in the program for a couple years but haven’t established themselves. Morris steps on campus and stands alone as the only true tackle on the roster. 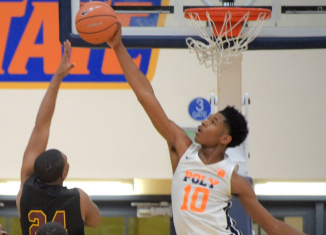 At 6-foot-6, 311 pounds, Morris is an outstanding athlete. The Georgia native is strong, long, and quick. Once he nails down his technique and trims down the unnecessary body weight, he figures to be at minimum a three-year starter. Not only does the offensive line production in 2019 fall on the shoulders of how quickly Morris and Wright can adapt to college football, but also if rising junior Trey Smith will be able to play. It appears unlikely Smith will play this season after the blood clots in his lungs returned in October, causing him to miss the rest of the season. 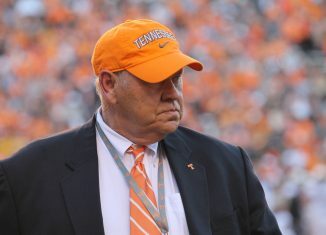 Whether Smith will play again hasn’t been decided, but the Vols have already lost three offensive linemen this offseason due to career-ending health issues. Chance Hall, Devante Brooks, and Tanner Antonutti all decided to retire from football due to ongoing medical issues. 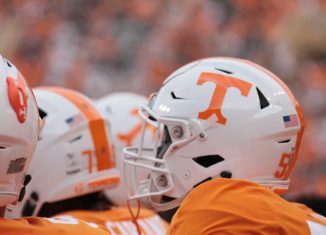 In addition to Drew Richmond putting his name in the NCAA transfer portal, the Vols have lost four offensive linemen since the end of the season. The loss of depth places an emphasis on the development of Jahmir Johnson and return of Brandon Kennedy. Johnson, a redshirt junior, started 11 games last season at left guard. The junior college product was productive at times but struggled to be consistent as an underweight lineman. 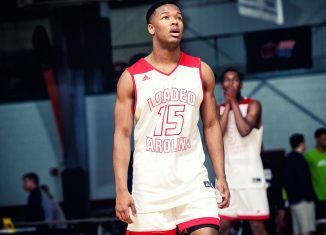 Since arriving on campus, Johnson has added nearly 45 pounds and is up near 300 pounds now after playing around 278 pounds during the season last year. With the added weight, you can likely pencil Johnson in as one of the starting guards. Kennedy – the Alabama graduate transfer – started last the Vols’ season opener at center but missed the final 11 games due to injury. He figures to be the starting center in 2019 as the focus this spring will be to knock the rust off. In Kennedy’s absence, redshirt junior Ryan Johnson started at center. He’ll slide back to right guard and will likely be the starter. Rising sophomore Jerome Carvin will push to start at right guard over Johnson after starting six games last season. Carvin could have benefited from a redshirt last season, but because of depth issues, was forced into action. In 2019, he could be a candidate for a redshirt. Marcus Tatum and Nathan Niehaus have also added on weight this offseason and are over 300 pounds for the first time in their careers. Tatum started the final five games of the season at left tackle and could be a sleeper to start at tackle should Morris or Wright not be ready to play right away. As for Niehaus, the versatile O-lineman who can play guard or tackle, started in six games last season and appeared in 10 total games. The offensive line in 2019 won’t be the best in the SEC, but it should take a step forward in the right direction as it has added talent and depth, and the current players have improved their bodies. 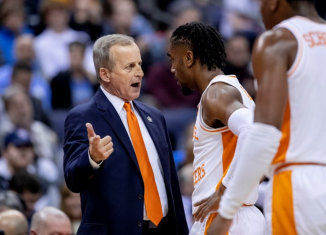 If it can just be average – which is a big step in the right direction following last season – the Vols just may turn some heads this year.